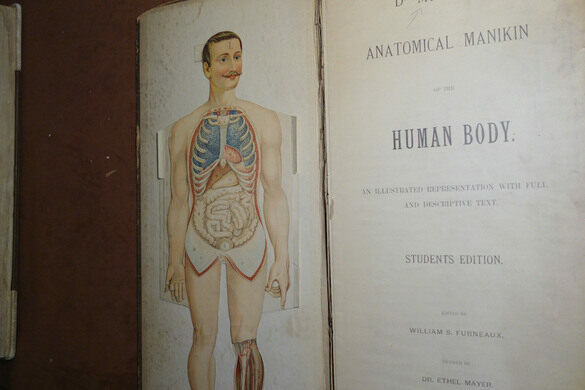 Discover the fascinating history of medicine's depiction of the human body through the New York Academy of Medicine's rich collection. 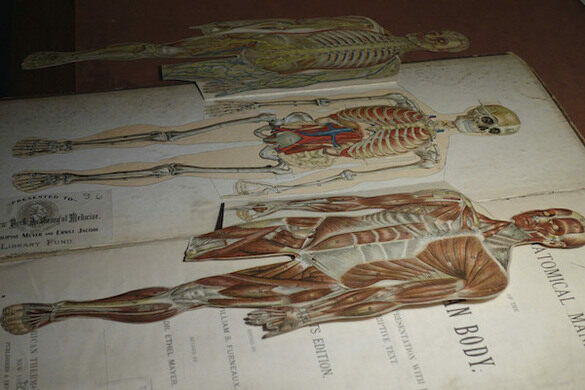 The first full-scale attempts to illustrate the human body beginning in the sixteenth century featured skeletons and partially dissected figures - many very beautiful - sometimes called "muscle men" and "flayed men". Many of these depictions, innovative in their presentation of bones and muscle groups, were concerned not only with accuracy, but also with the nature of death. 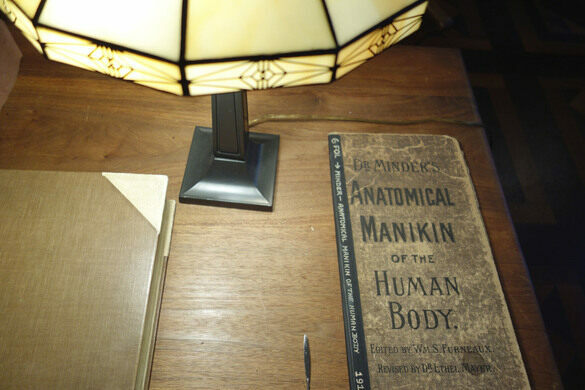 We'll look at the way changing attitudes toward the body and the development of new technologies, including printing techniques, photography and x-ray, changed the way artists rendered the body over time. 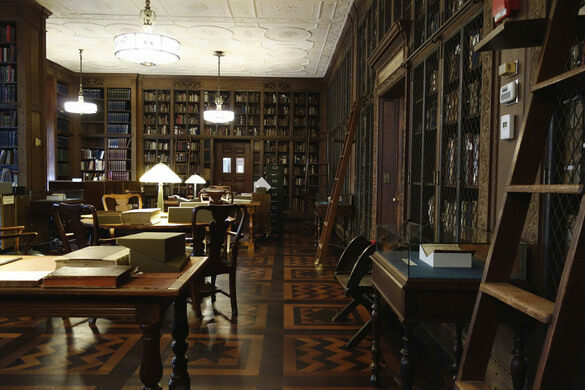 Part of a six-session series of Thursday evening sessions throughout 2016, we'll explore The New York Academy of Medicine's collections in the intimate setting of its beautiful rare book room, guided by two of its stewards. Advance tickets only, limited capacity.